Manufacturer of a wide range of products which include Metal Key Chains, Torch Key Chain, Acrylic Key Ring, Plastic Moulded Key Chains, Acrylic Key chains and Leather Key Chains. 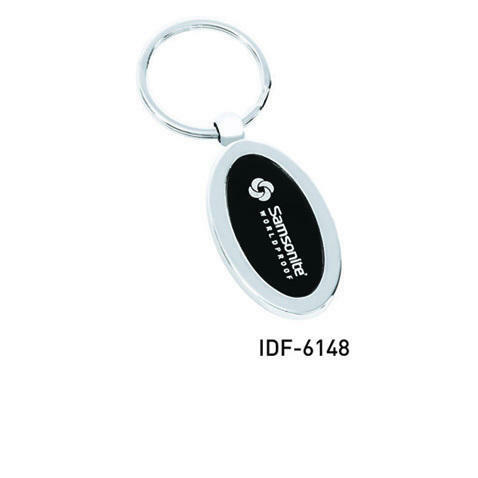 We are an esteemed manufacturer, supplier, importer and exporter of Key Rings that are elegant and have attractive looks. Being a quality-focused company, we make use of the finest quality materials to fabricate Key Chain Holders.